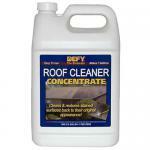 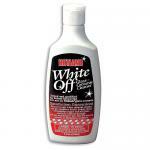 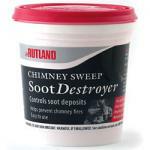 At Chimney Direct we carry a full line of chimney cleaning supplies. 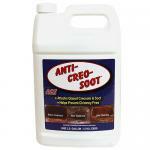 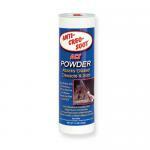 Anti-Creo-Soot which comes in liquid form and Cre-Away in powder form are both great for applying to stubborn, hard and shiny creosote and after just a few uses the dangerous creosote will be changed into a brittle state that can than be brushed off with a chimney brush. 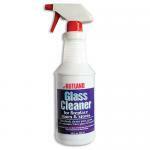 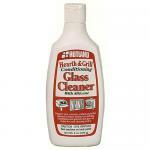 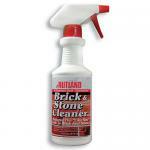 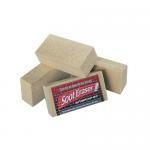 Our brick and stone and glass cleaners will both help in making the hearth more attractive.